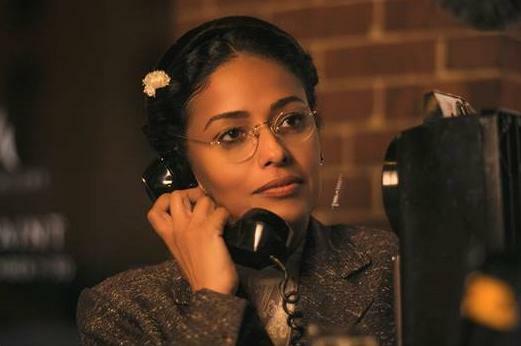 Starring Meta Golding (“The Hunger Games”) as Rosa Parks, Isaiah Washington (“The 100”) as E.D. Nixon, Loretta Devine (“Waiting to Exhale”) as Jo Ann Robinson, Roger Guenveur Smith (“American Gangster”) as Raymond Parks and Shaun Clay as Dr. Martin Luther King, Jr., Behind the Movement reveals the untold story of how a group of everyday people decided this incident was the right time to take a stand for their civil rights and demand equal treatment. Behind the Movement is written by Katrina M. O’Gilvie and directed by Aric Avelino. For TV One, Karen Peterkin is Director of Scripted Original Programming and shares Executive in charge of production duties with Tia A. Smith, Sr. Director of Original Programming & Production. Donyell McCullough is Senior Director of Talent & Casting; Robyn Greene-Arrington is VP of Original Programming, and D’Angela Proctor is Head of Original Programming and Production. 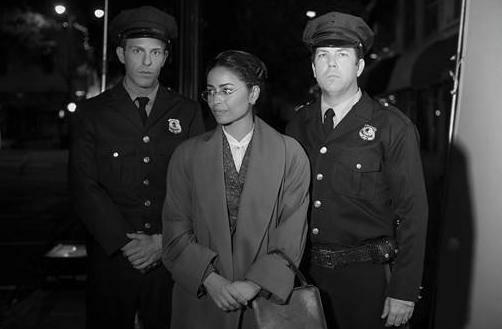 Black History Month is coming to a close with a historic moment honoring the late Rosa Parks. The unveiling for Parks’ statue at Capitol Hill’s Statuary Hall took place today. President Barack Obama spoke at the ceremony. Parks is the first African-American woman to have a statue placed in the hall. “As the first African-American woman to be honored in Statuary Hall of the United States Capitol, Mrs. Parks’ dedication to ensuring no human being is treated like a second class citizen in this country will be remembered and discussed for generations to come,” said Congressional Black Caucus Chair Marcia Fudge.